A native of Naples, Florida, Annie Strack is a classically trained professional artist whose formal art school training incuded advanced studies of multiple artistic mediums. 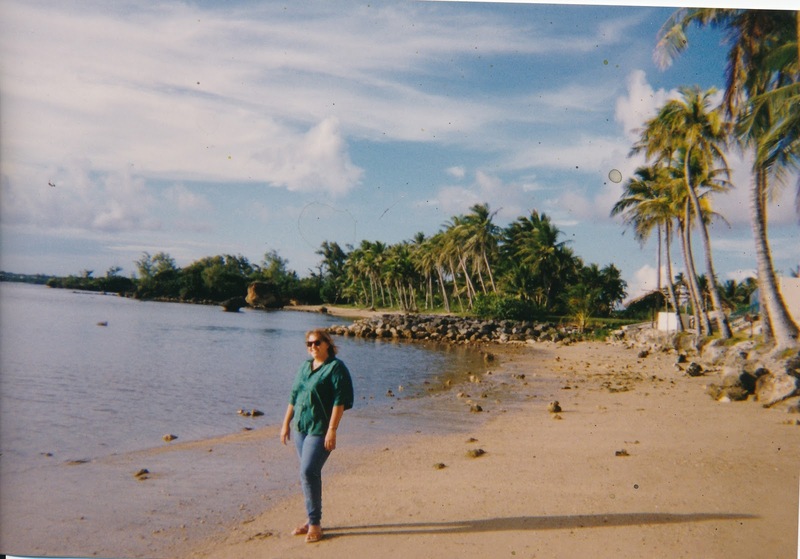 Her experiences of living in pristine coastal communities and her extensive travels in around the world provide her with a ceaseless supply of inspiration for her paintings. Although she is best known for her reputation as a Contemporary Master of maritime painting, she is also an experienced expert is many other mediums, subjects, and styles. As a commercial artist, her designs have been used by hotels, restaurants, retailers, and other businesses for decades. An experienced drafter, she created architectural renderings for dozens of architects and building contractors and her renderings have been featured in numerous publications. Her work has been exhibited in museums and galleries through out the country, and in a multitude of national and international juried shows. Her artwork has won hundreds of prestigious awards, and she has been featured in 22 solo shows. 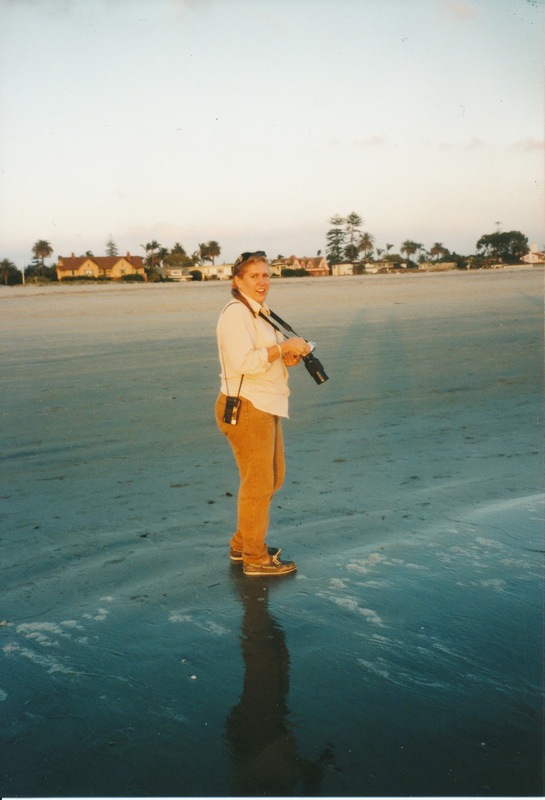 She is a popular workshop instructor, expert exhibit curator, and highly admired art show juror. She is an expert in the uses and properties of artist materials, and she assists several manufacturers in the research and development of new products. 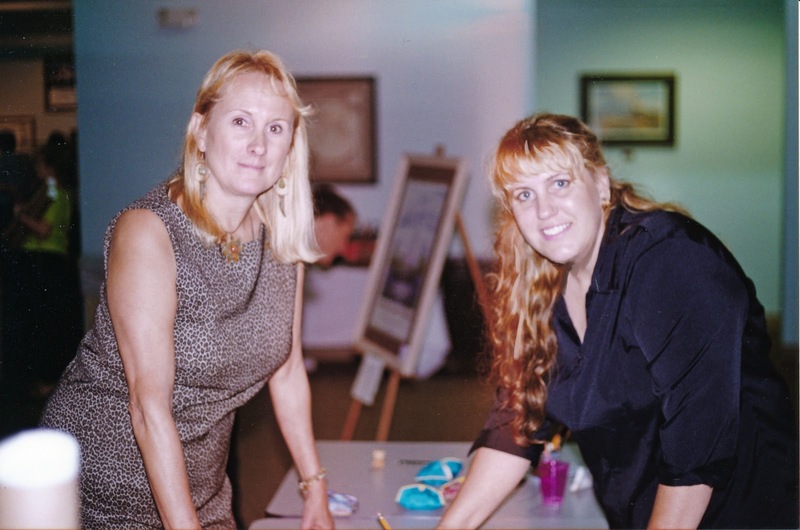 Her extensive knowledge and expertise makes her in demand as a demonstrator for artist organizations and arts supply stores. 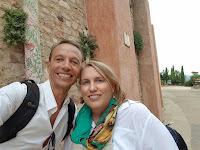 An accomplished professional writer, she is the author of The Artists Guide to Business and Marketing, and since 2005 she's been a feature writer and contributing editor for Professional Artist Magazine, the premier national business magazine for visual artists. 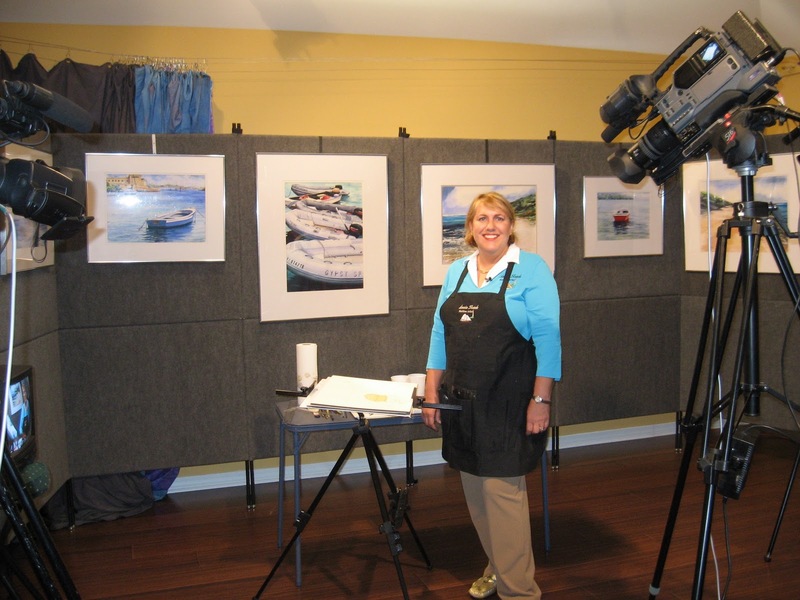 She's the host of the television program Painting Seascapes in Watercolor, which is broadcast on over 190 televisions stations worldwide and is also available on DVD. She's been published in over a hundred newspapers and magazines, including Watercolor Magazine, The Crafts Report, The Artists Magazine, Wooden Boat International, Country Roads, Gallery Insider, House + Home, Gulf Coast Arts + Entertainment Review, Covington Magazine, Louisiana Homes + Gardens, Louisiana Life, and many more. 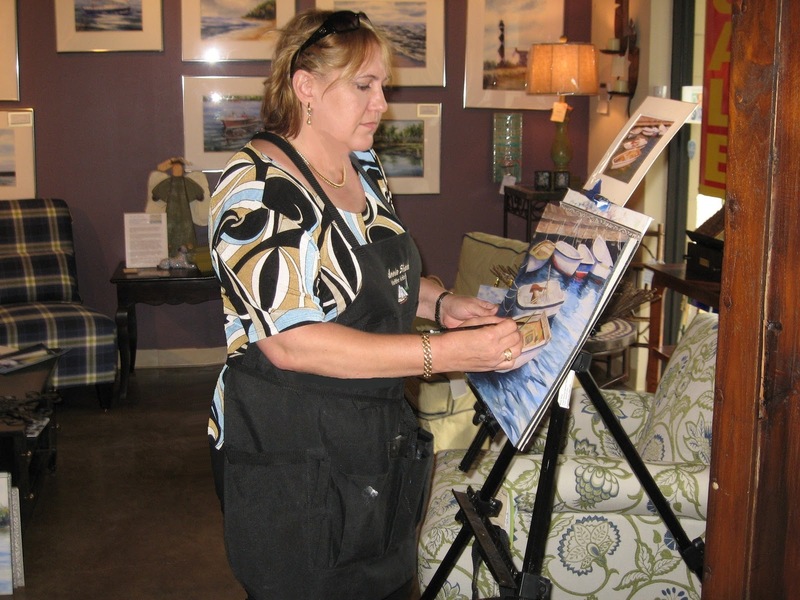 Her art has been featured on the covers of Art Calendar Magazine, Northlake News Magazine, Inside Northside Magazine, and Harmon Homes Magazine. 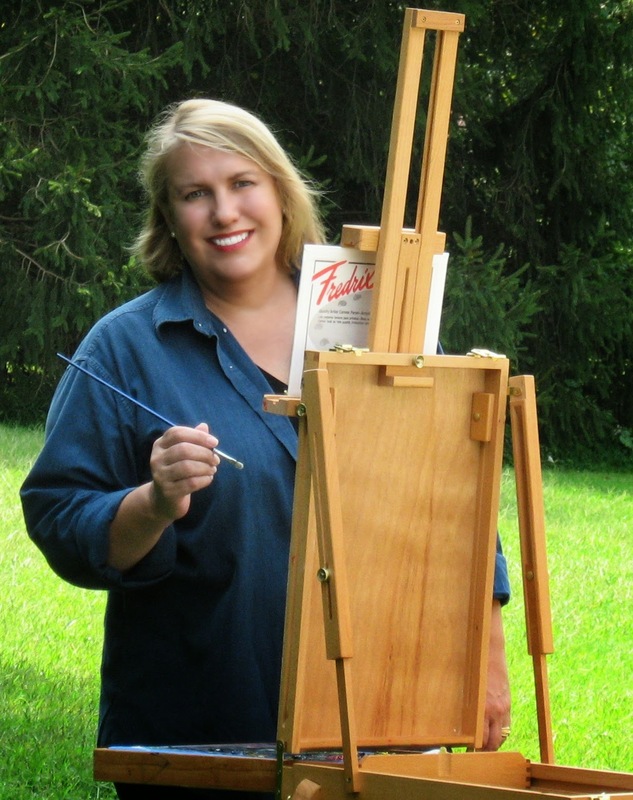 Strack has earned the prestigious honor of Signature Membership in 12 organizations including the International Society of Marine Painters, International Plein Air Painters, and many other international and national societies, and she holds the esteemed honor of being an Official Authorized Artist for the US Coast Guard. She is an adjunct professor at Artist's Network University, where her painting courses are the most popular classes that the school offers. Her paintings, prints, and posters are in over a thousand public, corporate, and private collections worldwide, including: US Coast Guard, US Navy, US Senate, US Pentagon, VA Retirement Home, Fredonia Museum of Art, Zigler Museum of Art, Lake Pontchartrain Maritime Museum, Jefferson Parish Courthouse, St. Tammany Public Art Collection, San Benito Public Art Collection, World Trade Center of New Orleans, Merrill Lynch, Kildare Marine, Biloxi Sun-Herald, Transwestern Commercial Services, International Matex, Marsh USA, and many more. 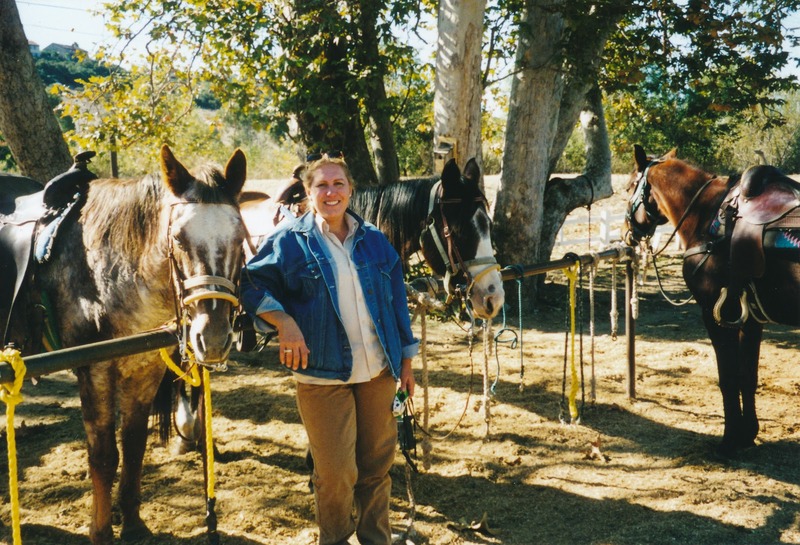 She volunteers on the Boards of various national artist societies and organizes juried shows, plein air events, workshops, programs, and fundraising. She currently serves as a Board Member of the American Artists Professional League, Board Member of the Baltimore Watercolor Society, Board Member of Brandywine Valley Plein Air festival, Exhibit Committee Member of the National Watercolor Society, Northeast USA Regional Director of the International Watercolor Society, and as the Social Media Director for the Louisiana Watercolor Society. Annie Strack travels around the world to teach workshops and jury exhibits, and in between her busy travels she can be found painting or teaching in her studios near Philadelphia. She endeavors to dip her toes in an ocean at least once a month. Follow Annie's board Business and Marketing Tips for Artists on Pinterest. 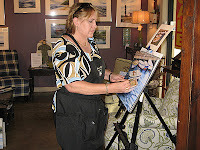 A classically trained artist with extensive experience in many mediums, Annie Strack has been published in numerous magazines, including Art Calendar, The Artists Magazine, The Crafts Report, Watercolor Magazine, Wooden Boat, Harmon Homes, Inside Northside, Northlake News, Country Roads, House & Home, Gulf Coast Arts Review, Louisiana Life, & Gallery Insider. She is the author of 'The Artists Guide to Business & Marketing,' and since 2005 she’s been a contributing editor for Professional Artist Magazine. 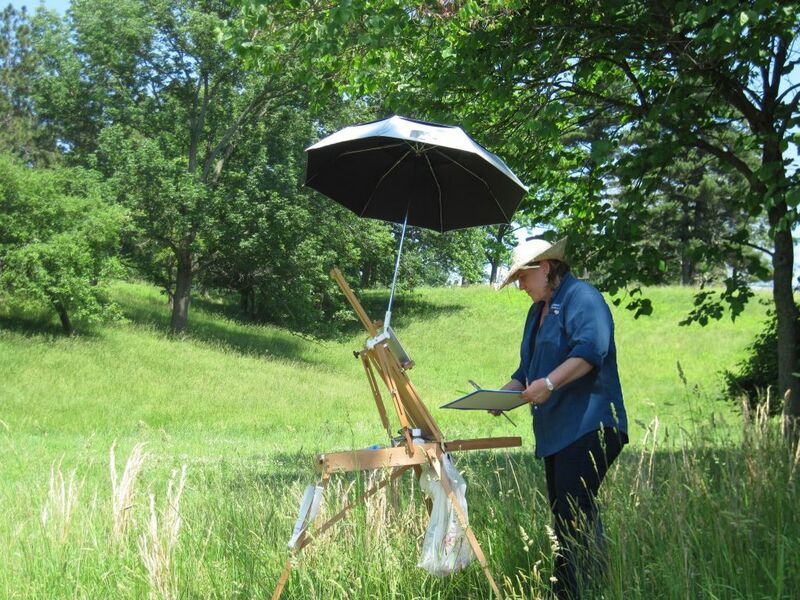 Her paintings have received hundreds of awards, and she has earned the prestigious honor of Signature Membership in 13 international and national artist societies including the International Society of Marine Painters and the International Plein Air Painters. Her work is exhibited in museums and galleries throughout the country, and featured in 20 solo shows. She is an expert exhibit curator and art business consultant, and a highly admired art show juror. She's an adjunct professor at Artists Network University, and she travels around the world to teach workshops. 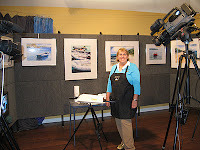 Annie is the host of the popular television show 'Painting Seascapes in Watercolor' which is broadcast on over 190 television stations worldwide and also available on DVD. 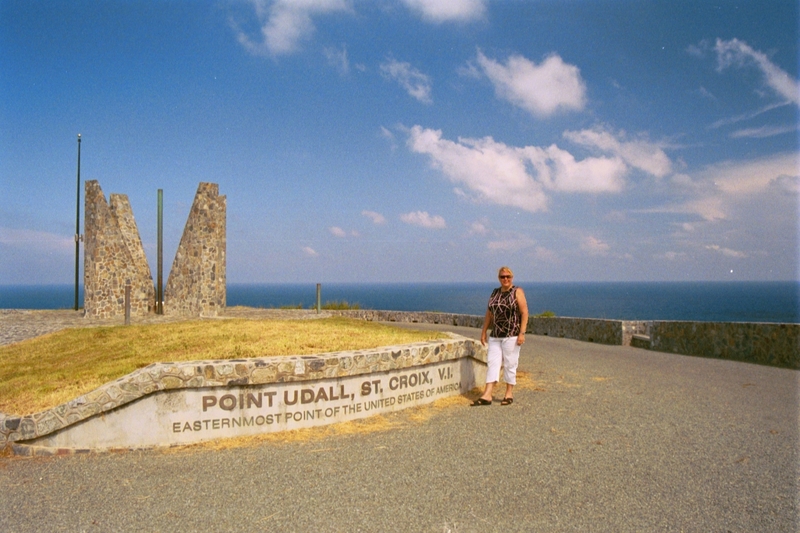 She is also an Official Authorized Artist for the US Coast Guard, and her art is in over 1,000 collections worldwide, including the US Coast Guard, US Navy, US Senate, US Pentagon, VA Retirement Home, Fredonia Museum of Art, Zigler Museum of Art, Lake Pontchartrain Maritime Museum, Jefferson Parish Courthouse, St. Tammany Parish, New Orleans World Trade Center, Biloxi Sun-Herald, & many more.